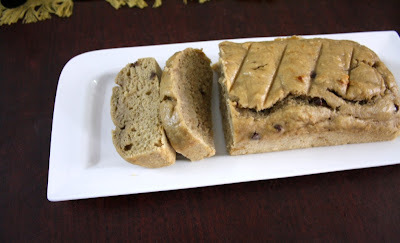 For the second of day with cooking with wheat flour, I made this banana chocolate chip bread with whole wheat flour. Now the whole wheat flour that is available in US is not the same as what we get in India in terms of way and things that go into the whole wheat flour. 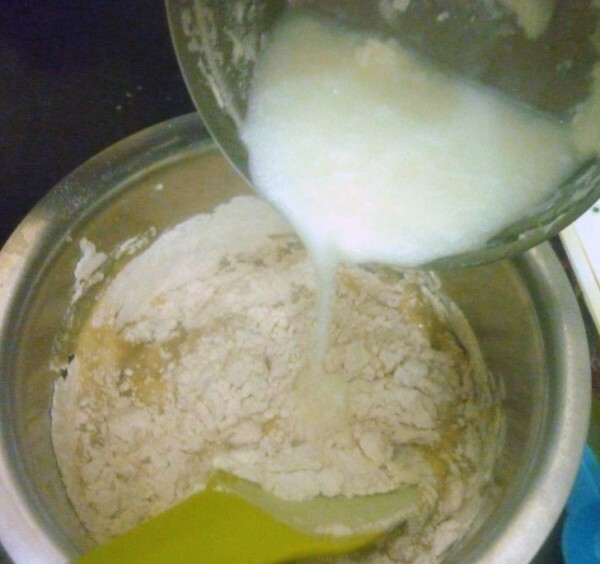 As always I was interested to know what's the difference with the wheat flour or atta flour, as it's referred, we get in India with what's sold in US. There does seem to be lot of difference. 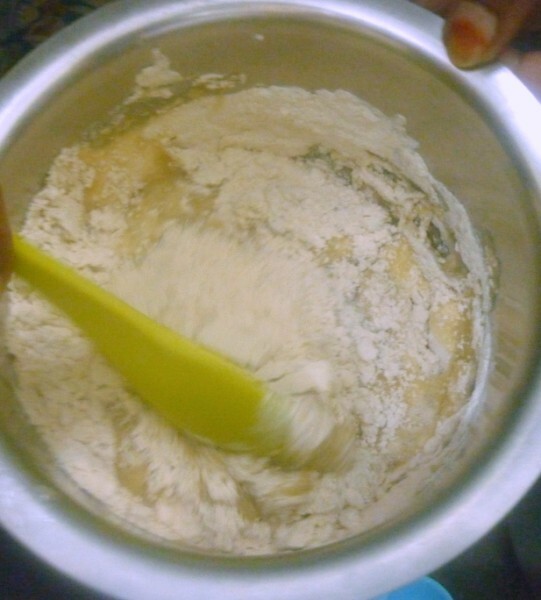 When you read about the whole wheat flour as sold in US in Wiki and atta flour or chapati flour as we get in India, you will know more about the flour and how it is made. Whole wheat grains contain all three parts of the kernel (Kernel means a grain or seed, as of a cereal grass, enclosed in a husk). There are, mainly, three parts for a wheat grain. 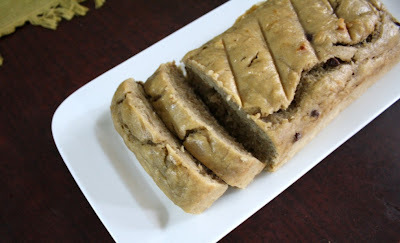 If you think one can't bake with atta flour what we get in India, then you can check out Jugalbandi's post on how they got a beautiful bread with atta flour. They have always taken so much efforts in creating their posts, that you don't need science classes to learn more. Their 100% Whole Wheat Bread with Chapati Flour is simply a treat to eyes. Now with all these details, I wanted to bake a bread with the flour we get here. 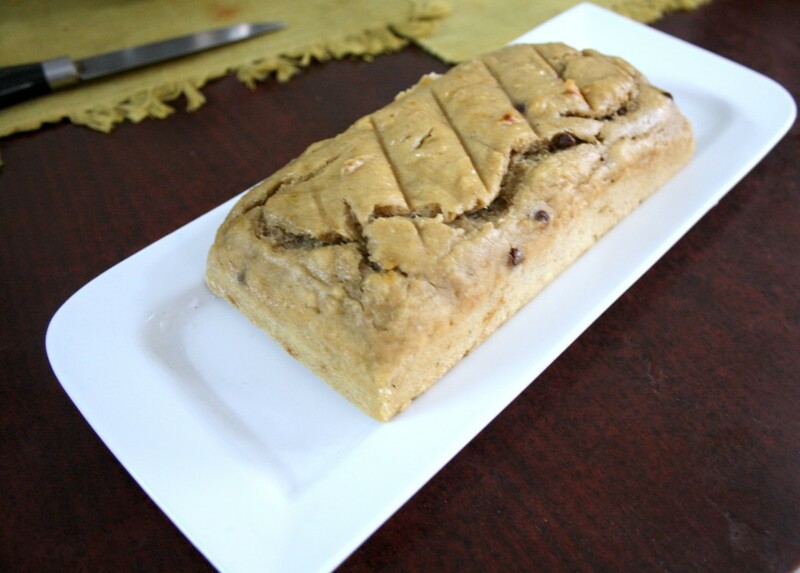 I tried this recipe from Champa, though Konda loved the bread so much that she didn't mind feasting on the entire loaf herself, I was sad seeing my bread was more dense. Preheat the oven to 185 C.
In a bowl, whisk together flour, salt, baking powder, baking soda. 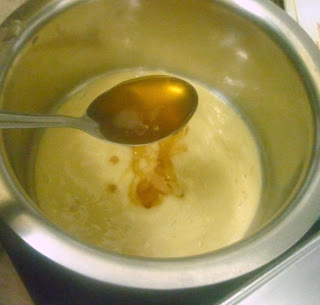 Puree the banana, then transfer to a bowl, add lemon juice, curds, honey and whisk together well. 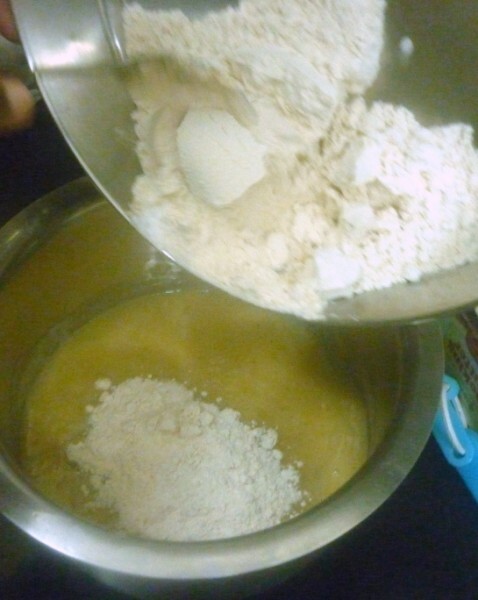 Add the dry ingredients to the wet and mix just until moist. Do not over mix. 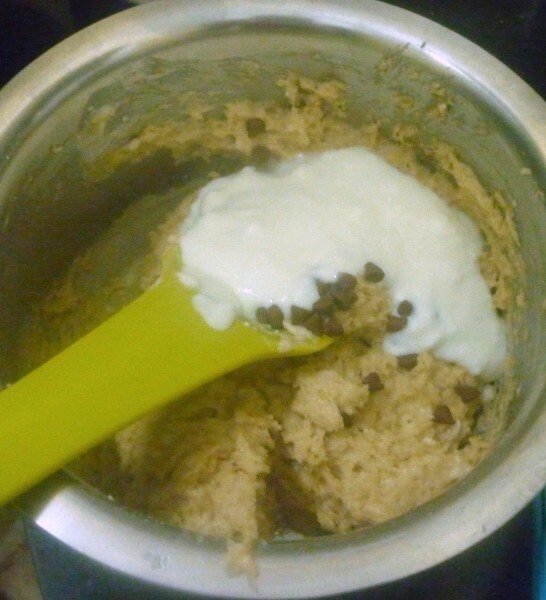 Add the chocolate chips and mix gently with a spatula. 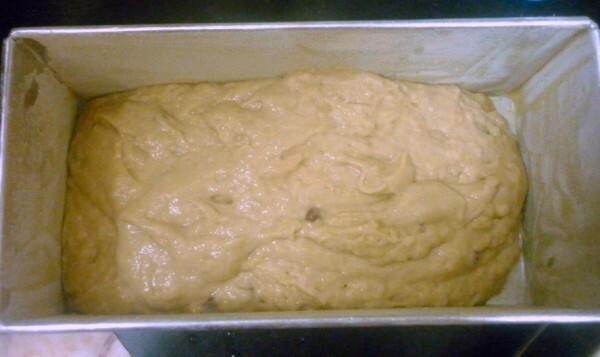 Grease the baking loaf, and transfer the batter evenly on to the pan. Tap the pan for even distribution. Bake in the oven for 25 mins. 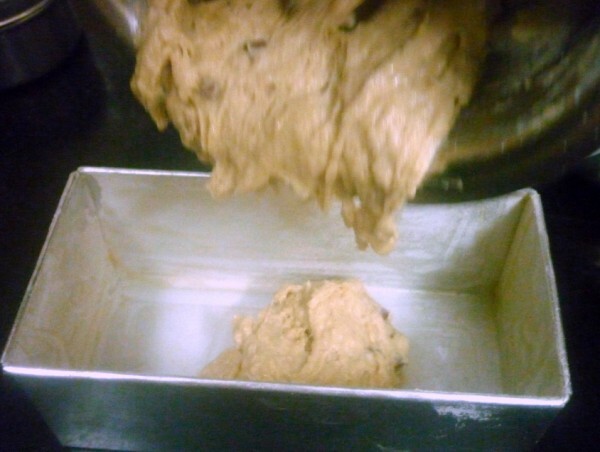 If it's the bigger pan you might have to bake for more time. Check with toothpick inserted in the centre comes out clean. Cool on the wire rack in the pan for about 5 - 10 minutes. 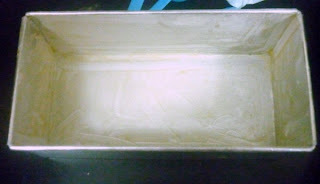 Remove from the pan and let it cool completely on the rack. Slice when completely cool. 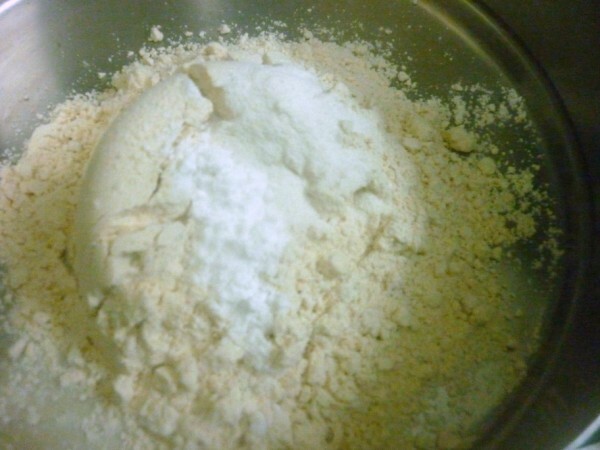 I halved the recipe and used only one cup of the flour. 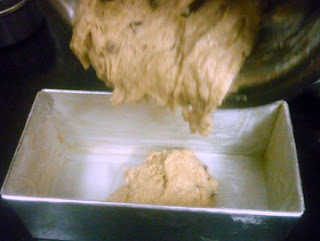 If you are making a large loaf, you can use 9x5 pan. I replaced sour cream with curds, maybe this was the reason for the denser bread. If you don't have sour cream you can use soy milk or applesauce. 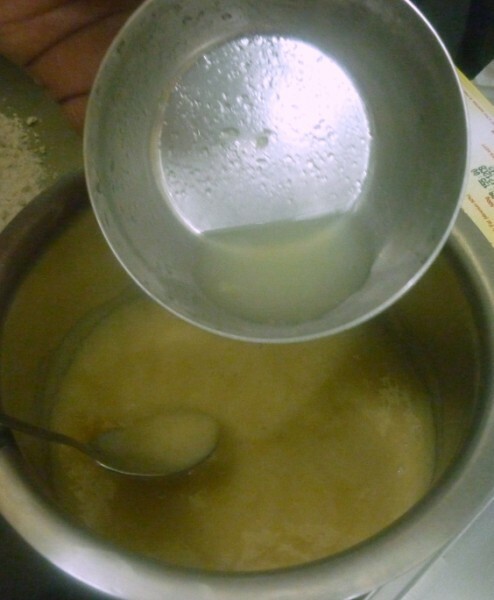 Champa says before measuring honey, spray the measuring cup with vegetable oil spray so that it doesn't stick to the cup. 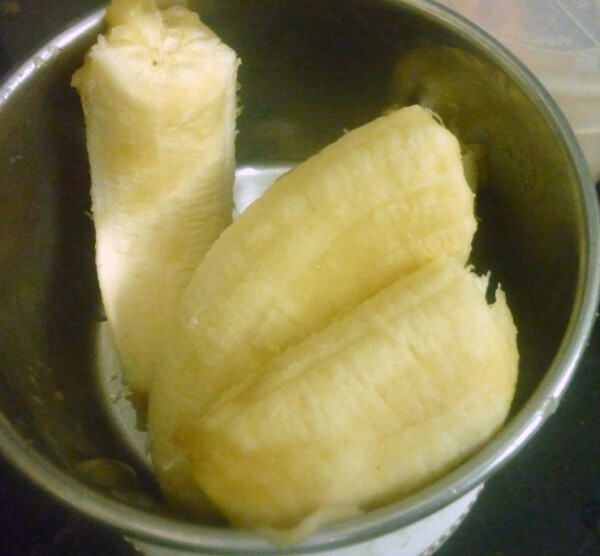 She also says you could make these into muffins too. Check them at 22 minutes and then increase as needed for regular sized muffins. 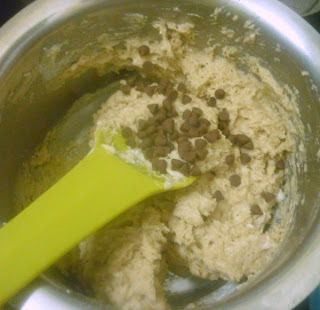 For mini muffins, check at 12 minutes and then increase as needed. I was actually thinking of doing this, but will do it next time.